Pete Tong sure knows how to pick &apos;em. No, we&apos;re not talking about his Essential Selection, we&apos;re talking about the bits he signs to his FFRR imprint. 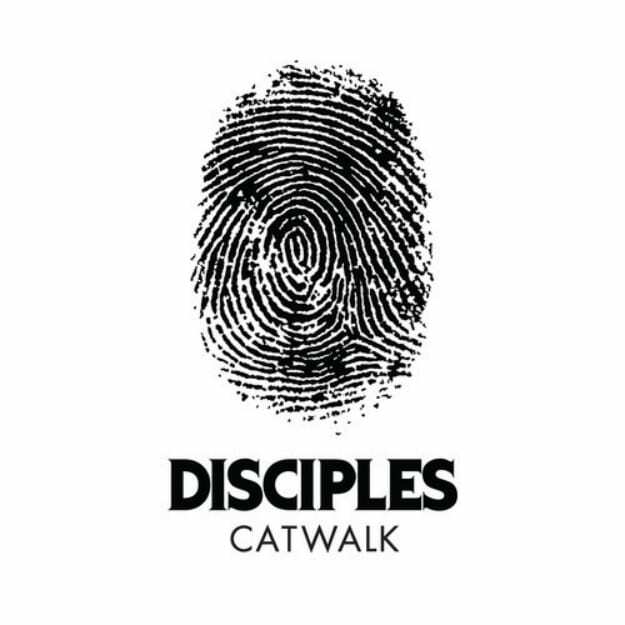 We recently got passed a track that&apos;s set to be released on March 17 by south London&apos;s Disciples. You might remember them for their Remedy EP, which dropped last summer and got love from everyone, including Toddla T and DJ Target. Their follow-up, "Catwalk," is their first for FFRR, is a deeper tune that&apos;s playful and slinky, pairing huge bass booms with some throwback late-&apos;80s/early-&apos;90s style vocals. Everything feels cool and effortless, but when this one drops in the club? We have a feeling you&apos;ll be going off. For the vogue set. That March 17 release is the beginning of a two-week Beatport exclusive; this also comes with "Poison Arrow," which was also remixed by Shadow Child. Be on the lookout.